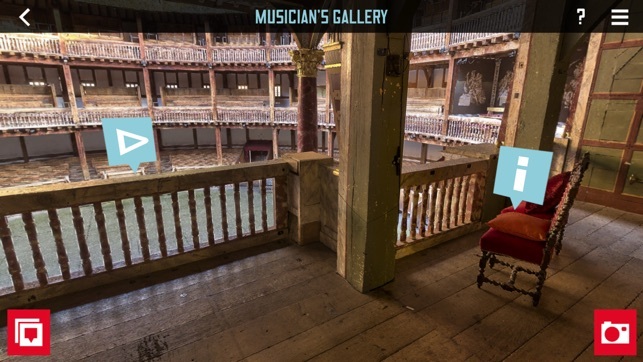 Step inside the world of the Globe Theatre on London’s Bankside with this brand new app. 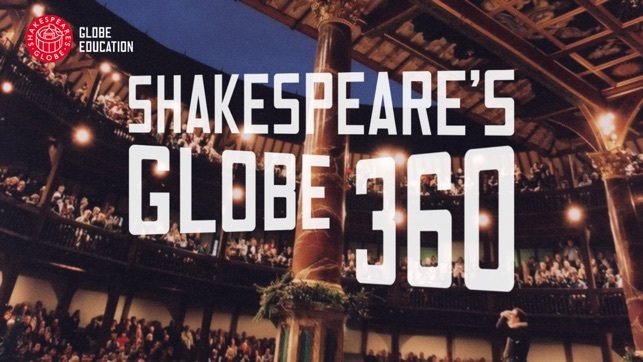 Watch Shakespeare’s Globe logo jump off the screen as it transforms into a 3D theatre in front of your eyes. - Explore this stunning 3D virtual reality theatre constructed with multiple 360 degree photography and interactive hotspots. - Learn what a visit to the theatre in Shakespeare’s time would have entailed. 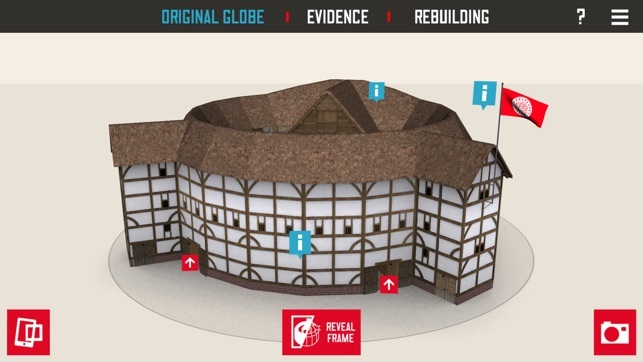 - Discover the fascinating story behind how the Globe was constructed. - Peek ‘behind the scenes’ into seldom seen areas of the theatre. 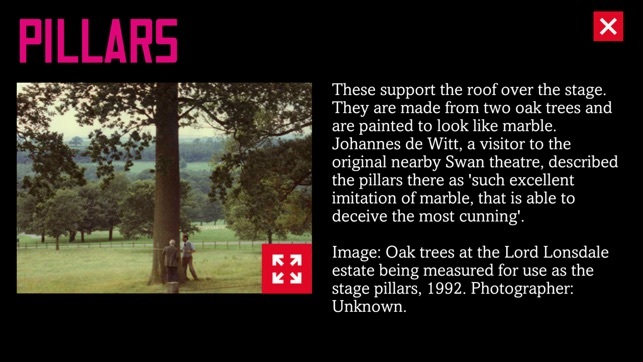 - Enjoy video and photo galleries with unique images from Shakespeare’s Globe’ productions. 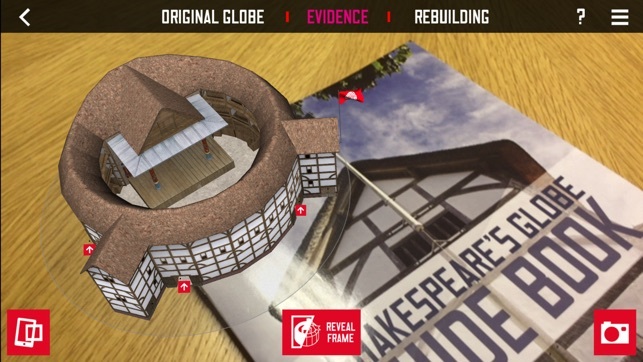 - Take a photo of the virtual Globe Theatre and share it with friends. 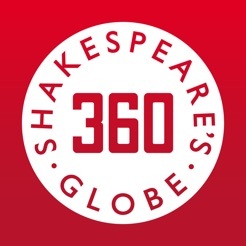 Download the Shakespeare’s Globe 360 app now and journey to the heart of the Globe Theatre. 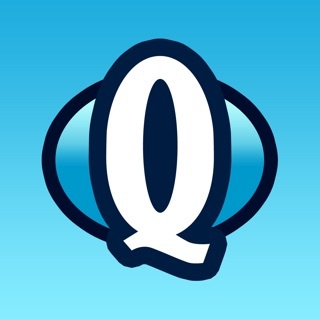 Being a student myself, this app has been so helpful and important in helping to improve my understanding of Shakespeare's Globe. 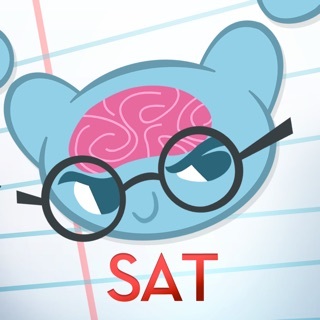 Whether your a student, a teacher, or just interested in learning about this incredible space, this app will not disappoint! I’ve got all the videos but there is no sound and I can’t work out how to get in touch with someone to get the sound?